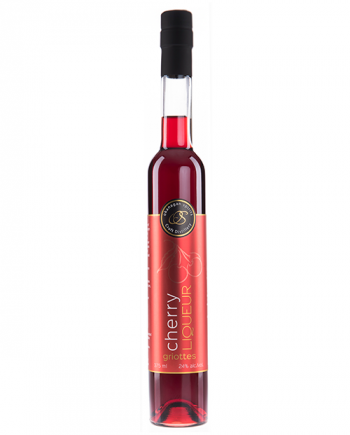 This award-winning zesty liqueur has hints reminiscent of tart blackcurrant while enticing the palette with a mixed berry profile. 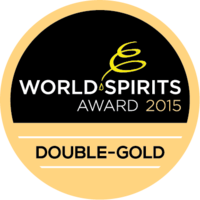 In 2015, Haskap Liqueur won a Double-Gold at its first ever appearance at the World Spirits Awards, and repeated in 2017 with a Gold. Haskap is the collective name for edible berries off the blue honeysuckle plant, native to the cooler temperatures of the Northern Hemisphere. The varieties used to create out Haskap liqueur included Borealis, Tundra, Indigo Gem and Northern Jewel. 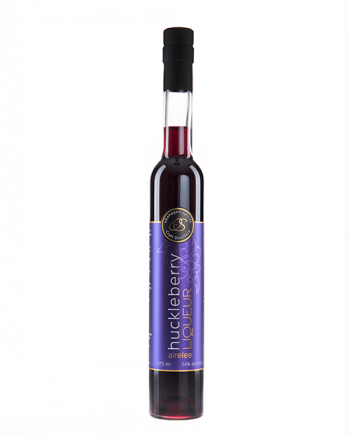 The taste is most commonly described as a cross between a raspberry, blueberry and blackcurrant. 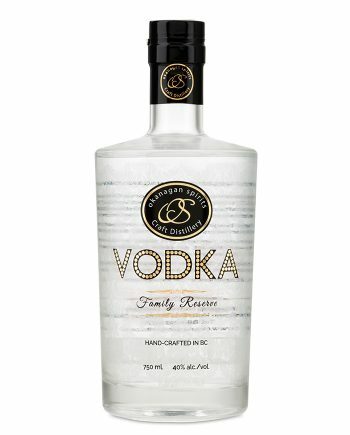 It is slightly sweet with a zingy finish. Yes! Haskap was known by the ancient Japanese as “The fruit of life and longevity and the fruit of vision” – it boasts extremely high levels of Vitamin A and C as well as fibre and potassium. Haskap also have high levels of Anthocyanins, Poly Phenols and Bioflavanoids along with a high ORAC (oxygen radical absorbance capacity) value according to research conducted by the University of Saskatchewan. Our 2015 hand-picked Haskap berries hail from High Mountain Farm in Salmon Arm, and Elaine and Randy Rodgers (Northern Jewel Farm) in Smithers, B.C.